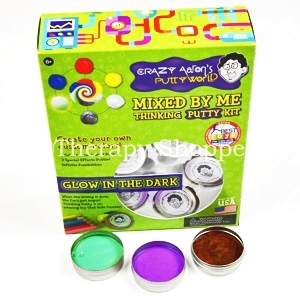 This classic fidget putty has been delighting old and young for generations! 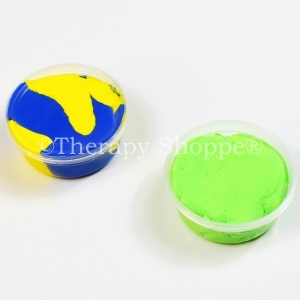 Knead it, stretch it, roll it into a ball and bounce it... press it on the comics and it picks up the print! 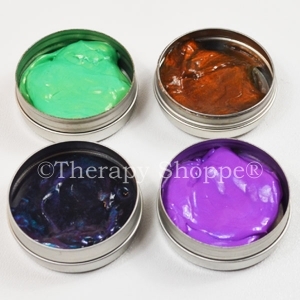 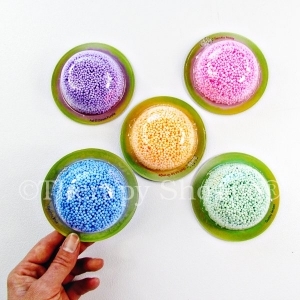 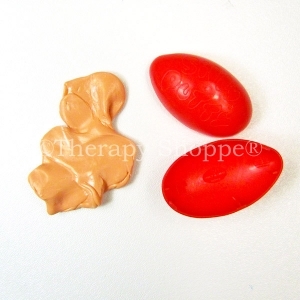 Silly Putty is a wonderful sensory toy for kids who are hypersensitive to textures or tactile input, for getting rid of stress, or just for some quiet sensory fidgeting fun! 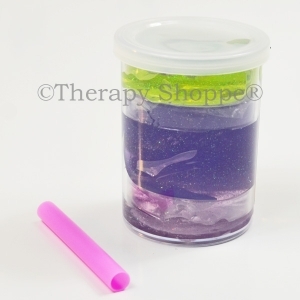 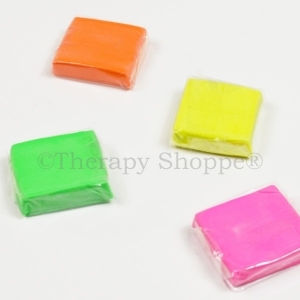 A great classic toy for fidgeting or bilateral sensory play!